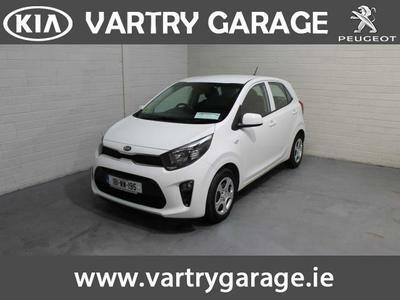 Welcome to KIA and Peugeot Wicklow at Vartry Garage. We are your approved Main KIA Dealer and Peugeot for Wicklow and the South East. 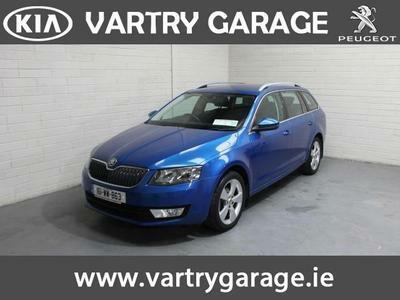 Please view our comprehensive range of New and Used Cars in stock. Call us today on 0404 68127 to arrange a viewing or test drive. 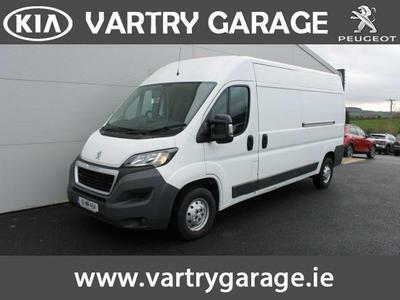 Vartry Garage also supply the complete range of KIA and Peugeot Genuine Parts and Accesories and our workshop is fully equiped with all the latest Diagnostic equipment to keep your KIA and Peugeot in pristine condition. As well as KIA and Peugeot, Vartry Garage can service and maintane all makes and model or cars and light commercials. 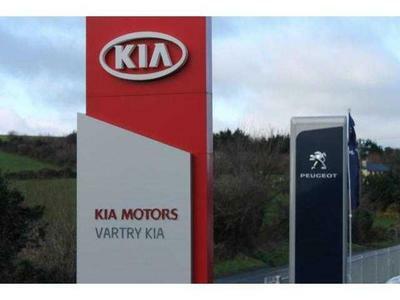 Vartry Garage Kia and Peugeot is s family owned and operated business based in Wicklow. The business is run by Mick Humby Snr and Mick Humby Jnr who have over 80 years experience in the motor trade, thus insuring customer satisfaction and a high standard of service.